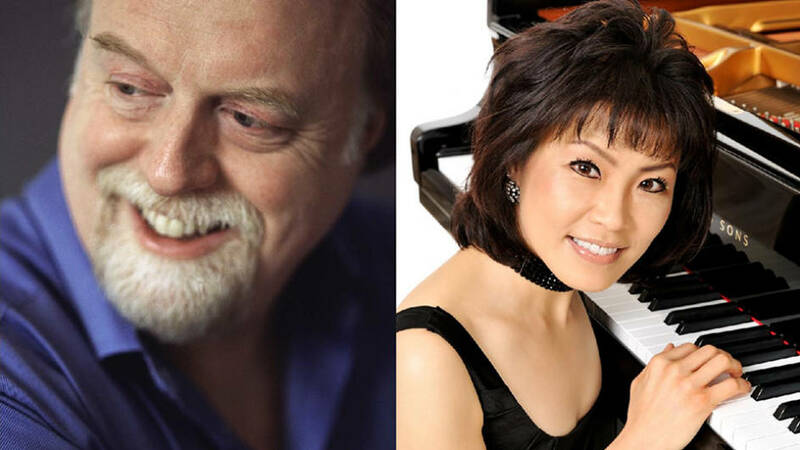 Peter Donohoe & Noriko Ogawa discuss a programme of contrasts and paradoxes. This formidable duo joins forces to show that music history is unpredictable. Stravinsky’s The Rite of Spring scandalised Paris in 1913, while Rachmaninov’s Symphonic Dances despite their romantic lyricism were not completed until 1940. What do these works share in common and how do they reflect their turbulent times? There is emotional violence in both. Debussy’s late-masterpiece En blanc et noir (1915) creates its own abstract world in which he plays inventively with harmony and texture.